Behind an old New Orleans façade on the second level of Pointe Orlando lies Itta Bena, Orlando’s hidden gem, specializing in Contemporary Southern Cuisine. A beautiful copper bar invites you in for a cool libation as a pianist quietly tickles the keys. From our 16 oz. bone in Cowboy Ribeye to our Surf and Turf, Signature She Crab Soup, and decadent desserts, Itta Bena has something for everyone. So come as you are—no jackets required, for great food in a relaxed atmosphere with unrivaled southern hospitality. For reservations, please use the form below to find a date and time to dine. 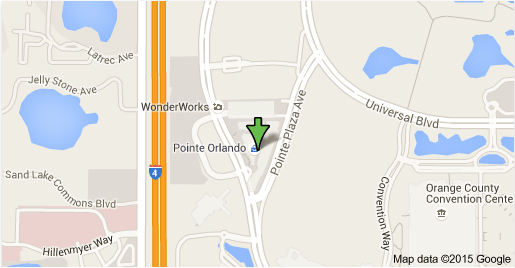 Itta Bena is located on the 2nd level at Pointe Orlando at 9101 International Drive Suite 2210 Orlando, FL. We are open Sunday – Thursday from 5 pm – 10 pm and Friday – Saturday from 5 pm – 11 pm. 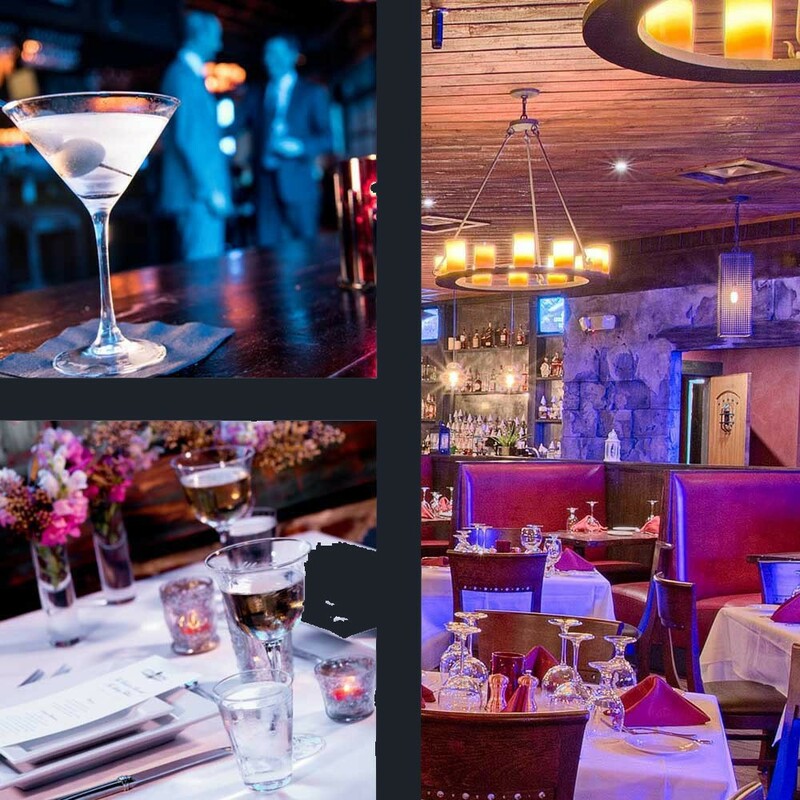 Orlando’s most exquisite restaurant plays host to a myriad of rehearsal dinners, receptions and corporate events. Our chef will create a menu that will tantalize the taste buds of your guests as the ambiance and service exceed their expectations. Popular for intimate gatherings as well as large parties, Itta Bena features three separate rooms that can accommodate parties of 100 persons for a seated dinner up to 250 persons for a cocktail party or reception. Whatever your needs our experienced event planners can create the best guest experience you could ever imagine! For more information, please fill out the form below or contact sales team 407-248-1194 or email at salesorlando@ittabenadining.com. 'Nawlins style barbecued shrimp with house-made Abita beer bread. Blackened-style marinated tuna, touched by fresh lime juice, cilantro, red onion, avocado foam, served with pita chips.